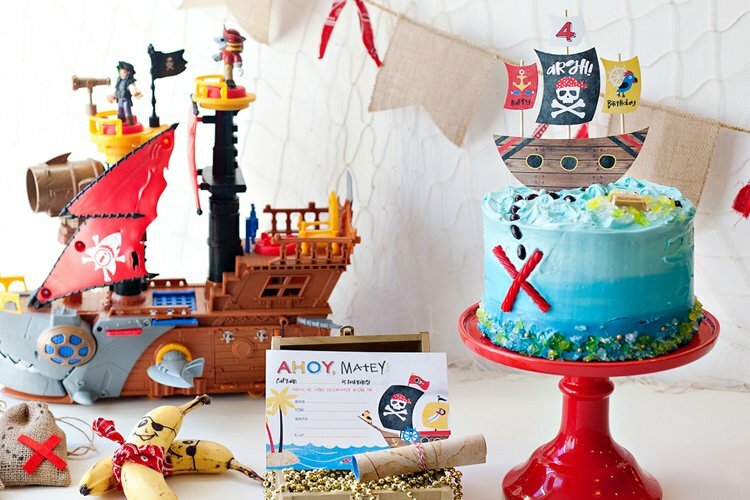 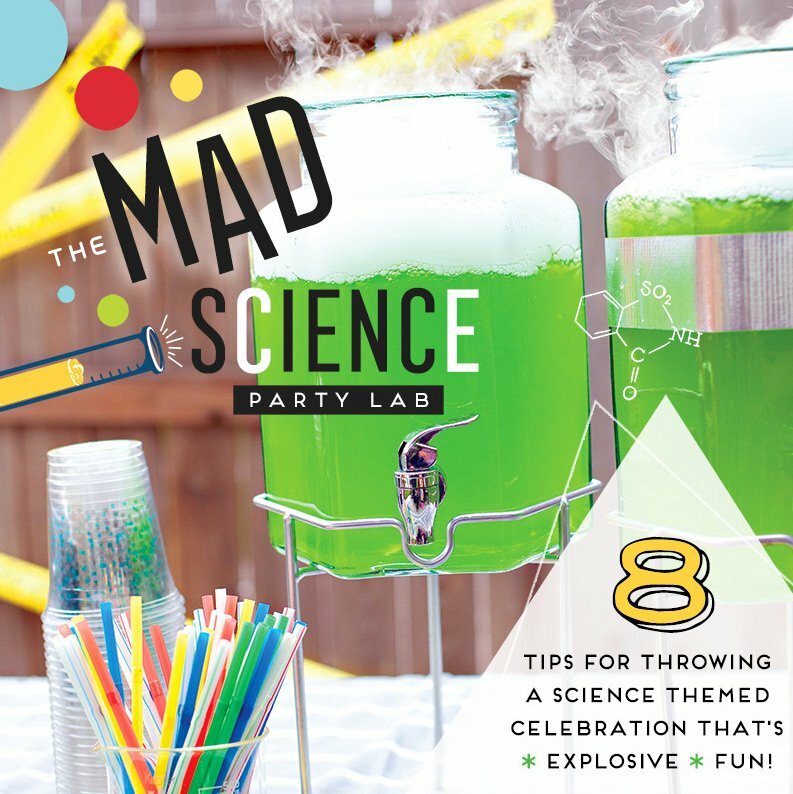 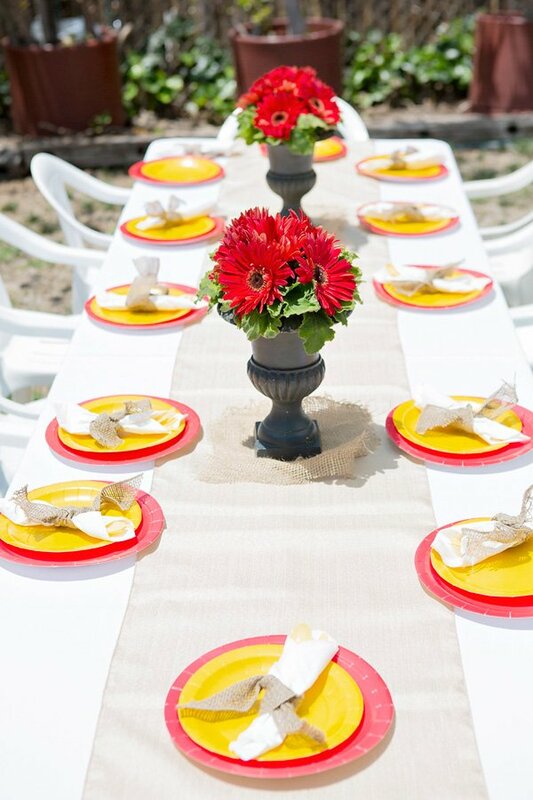 Mickey Mouse may have recently celebrated his 85th Birthday, but this is one party theme that never goes out of style! 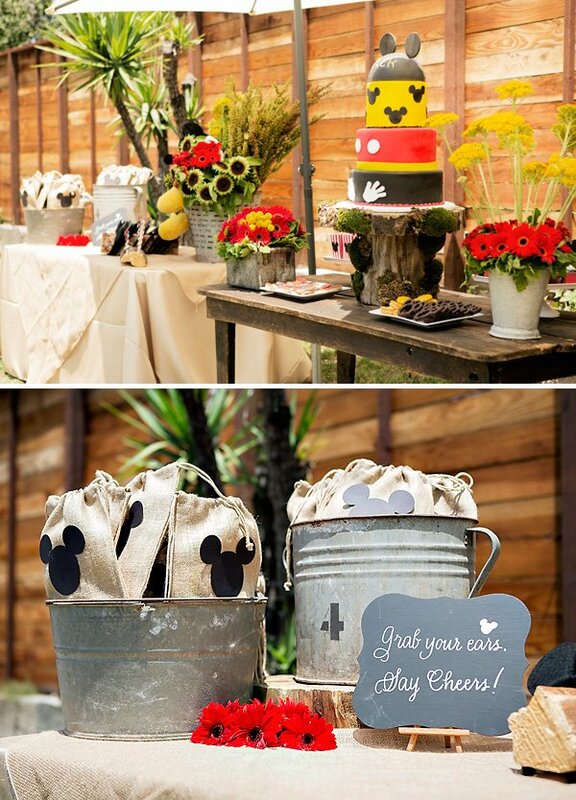 Case in point: check out this chic Rustic Mickey Mouse Party that Anita Haftavani recently created for her nephew’s FIRST birthday. 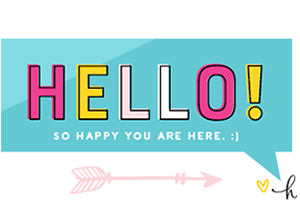 I love that it emphasizes Mickey’s signature feature… his ears! 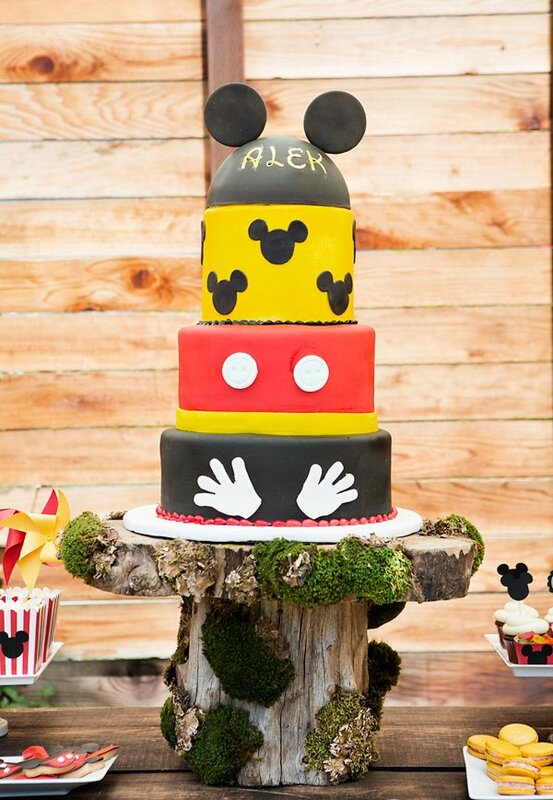 From the little details like chocolate covered pretzels to the main attraction — a four-tier Mickey cake (topped with those ears, of course) – this is a perfect celebration for Mouseketeers of all ages! 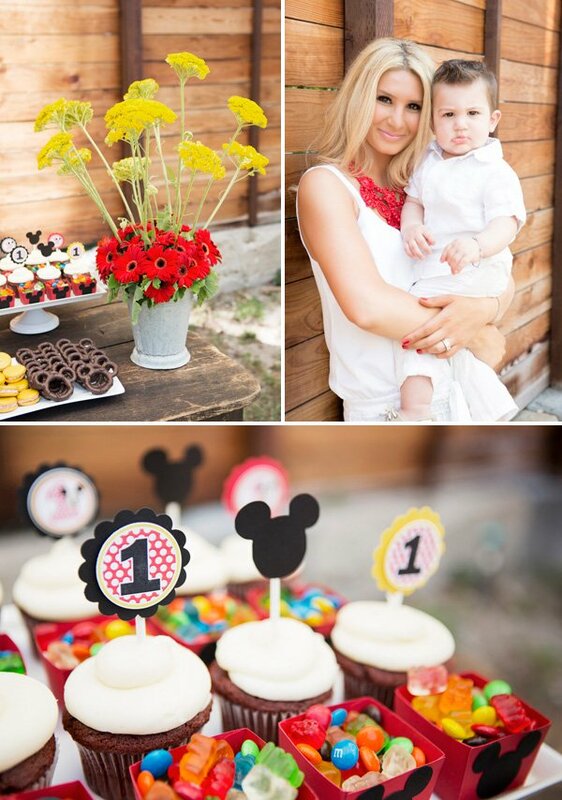 My nephew, Alek’s, first birthday was held at his very own “Mouseketeer Backyard”. 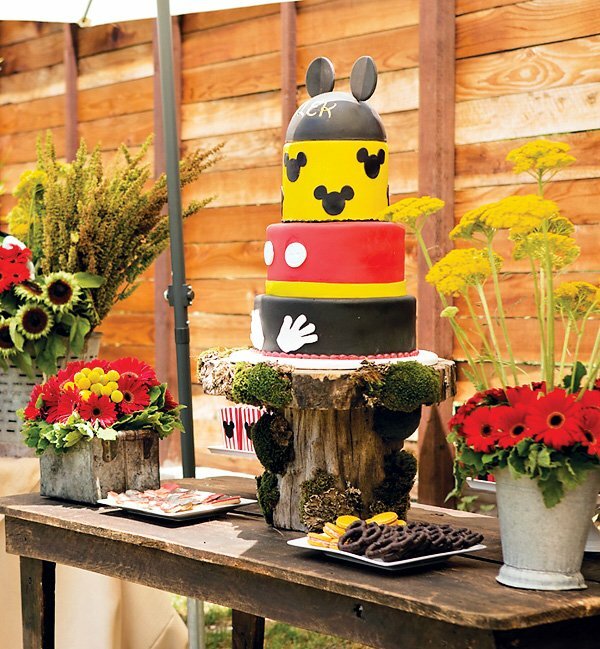 The Rustic Mickey Mouse Party consisted of gorgeous statement floral arrangements by tic-tock Couture Florals and dee-licious cake and desserts by Rafi’s Pastry. 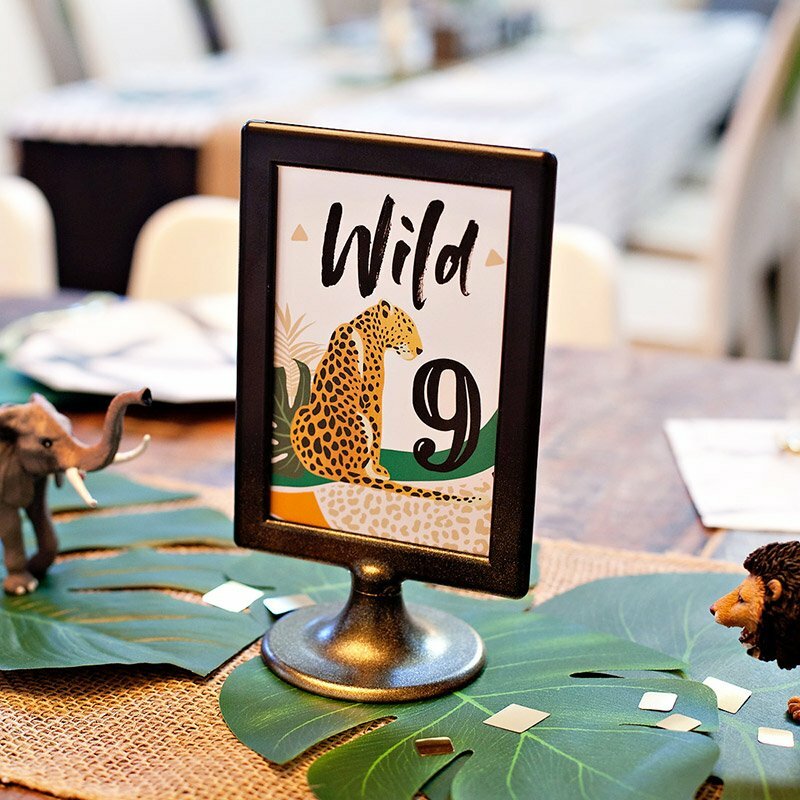 The vintage wooden cake table was from Found Rentals which paired perfectly with the jaw dropping cake stand made of tree trunk and moss. 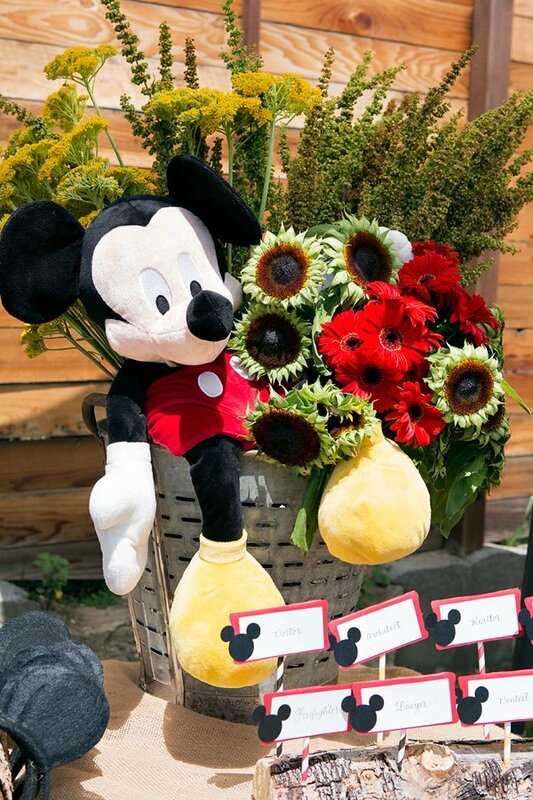 The day was filled with a kids entertainer along with a special appearance by Mickey himself! 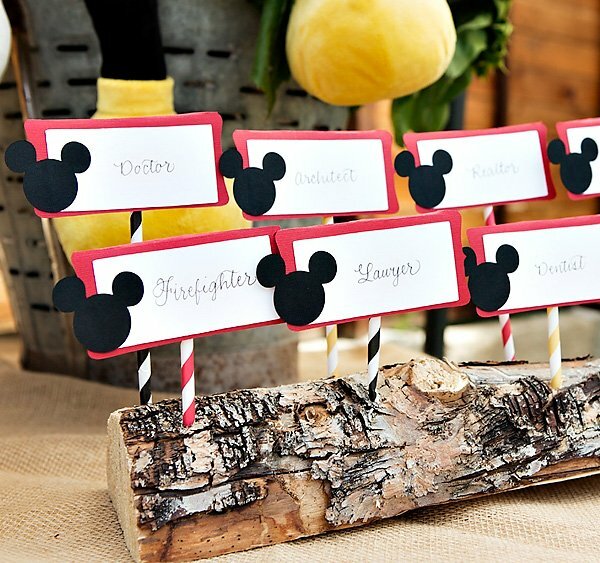 “Grab your ears, say cheers” was written professionally by Calligraphy Katrina to make sure Alek’s guests each received their Mickey ears. 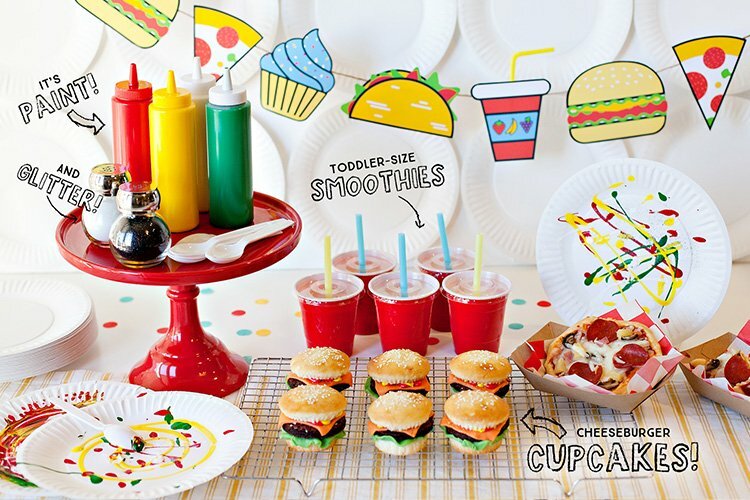 Both the chalkboard and ears were purchased from Etsy. 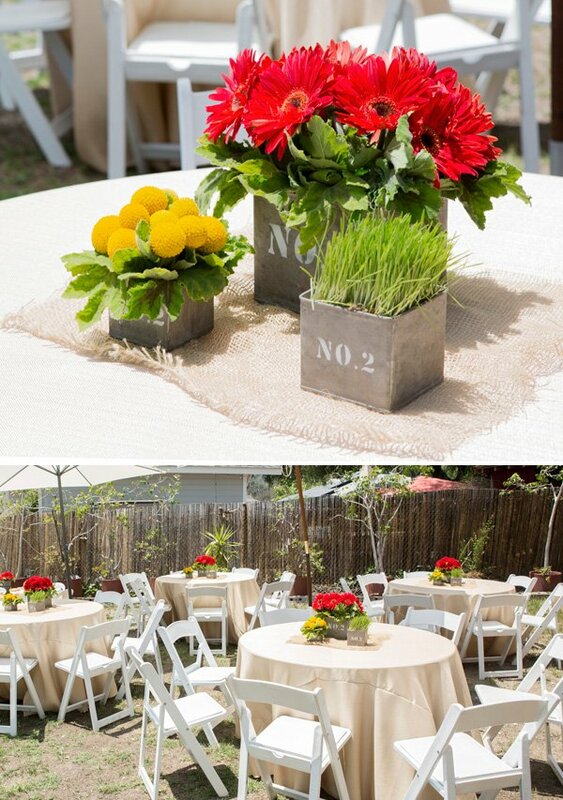 And of course, we incorporated burlap within the linens and the goodie bags to complete the Rustic Theme. 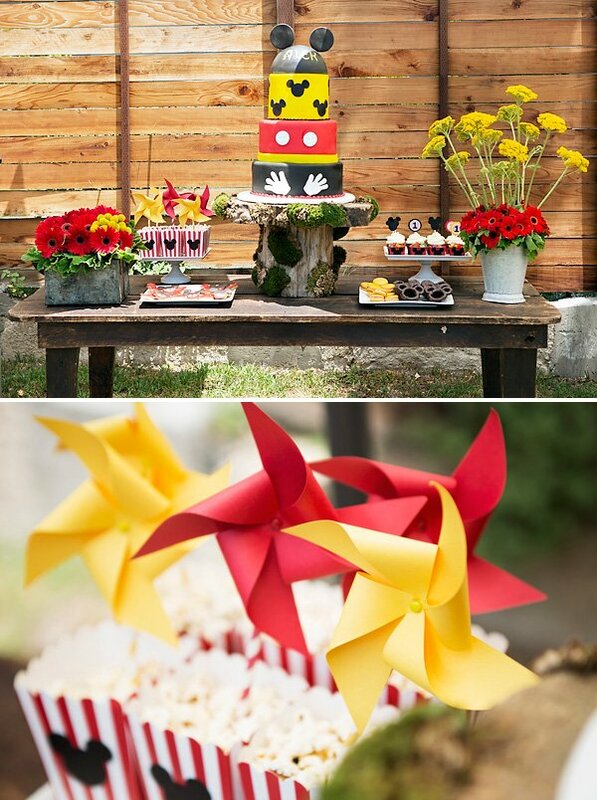 Rene Zadori photographed the event from beginning to end and captured this timeless and memorable 1st Birthday! 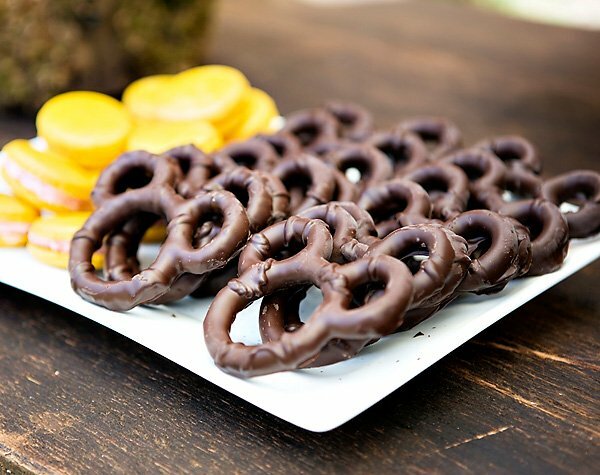 How you did the Mickey Mouse pretzels? 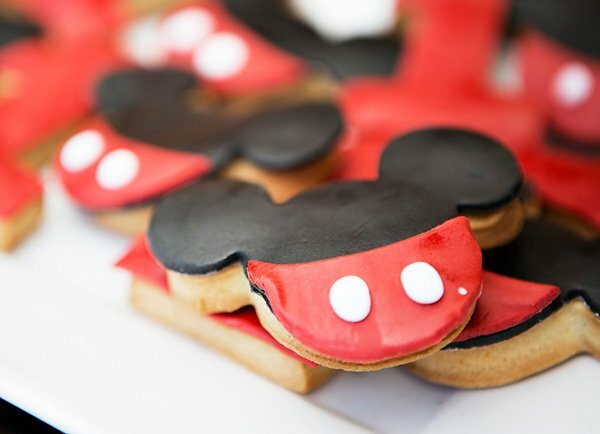 Where can I find the Mickey Mouse pretzels ?